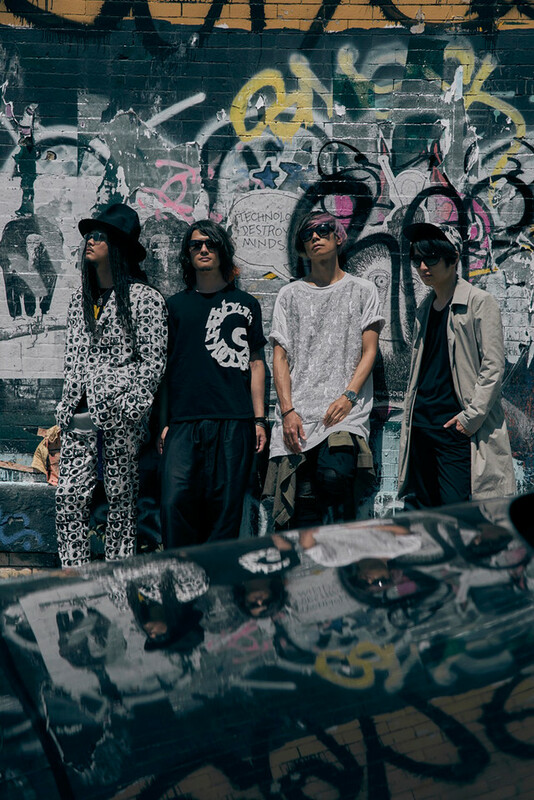 Music video of “Alexandros” song titled “NEW WALL” was released on YouTube a year ago. 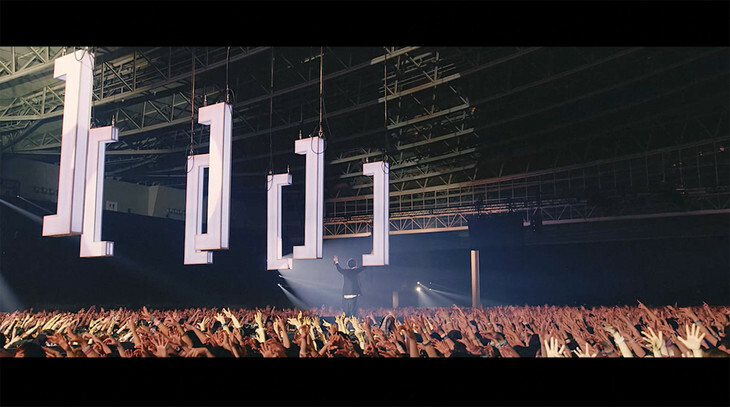 However, recently they released new MV for the song that featuring their live footage in Makuhari Messe. This live footage is part of [Alexandros]‘s live DVD / Blu-ray titled “We Come In Peace Tour & Documentary” that will be released on 26th July. This documentary contains “Tour 2016 ~ 2017 ~ We Come In Peace ~” final performance which was held in Chiba · Makuhari Messe International Exhibition Hall 9-11 on April. The MV released this time featured their live video and tour documentary. Also from July 26th to August 1st at Unika Vision in front of Tokyo Seibu Shinjuku station, it is decided that video of “Moon song”, “Girl A”, “Run Away”, “SNOW SOUND”, and “Dracula La” from the live DVD will be broadcasted. During the period, a present campaign linked with the smartphone app “VISION α” will also be implemented. Check the details on the special site.